Hexham & District Photographic Societies 2018 Annual Exhibition has been themed “Voyager” to commemorate the 40th anniversary of the Voyager 1 and 2 space craft on a mission to explore the solar system. 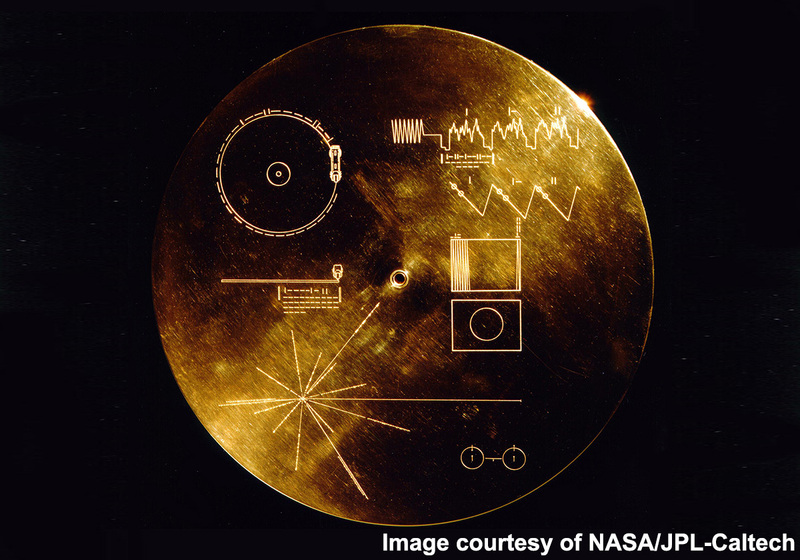 To commemorate the launch of the Voyager probes, each of which carry a ‘golden record’ with a message containing a library of images giving a snapshot of life on earth, our members have been challenged to produce four images describing life on earth today. The results of this challenge will be on display in Hexham Abbey in our forthcoming Annual Exhibition from the 14th August. In anticipation of the opening of the exhibition and in what is possibly a first for the society, the entire exhibition catalogue has been packed into a 46 page book that is now available for the public to purchase online. PDF version priced at £5.00 per download. Both versions are available to be previewed and ordered now by visiting the link here.